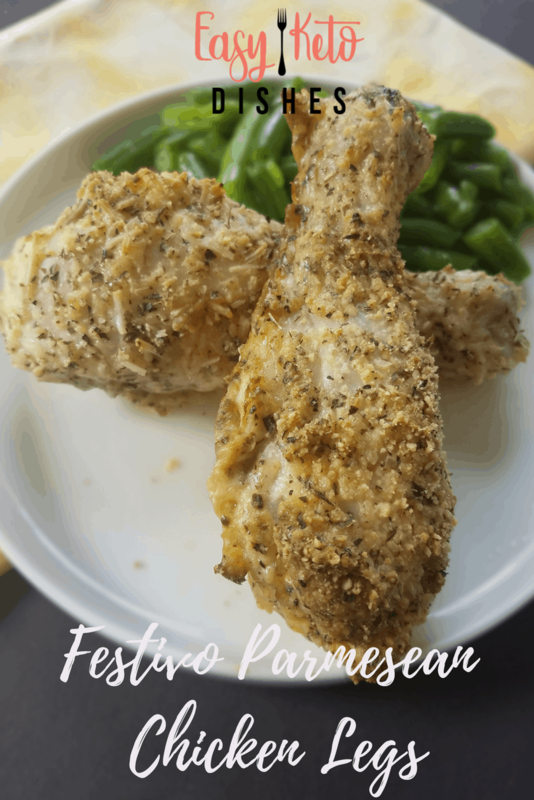 This Festivo Parmesean Chicken Legs recipe features yummy chicken legs, drenched in egg and dipped in Italian seasoning with Parmesean cheese crust. Ah, the humble chicken leg. Very affordable, easily loved by all. 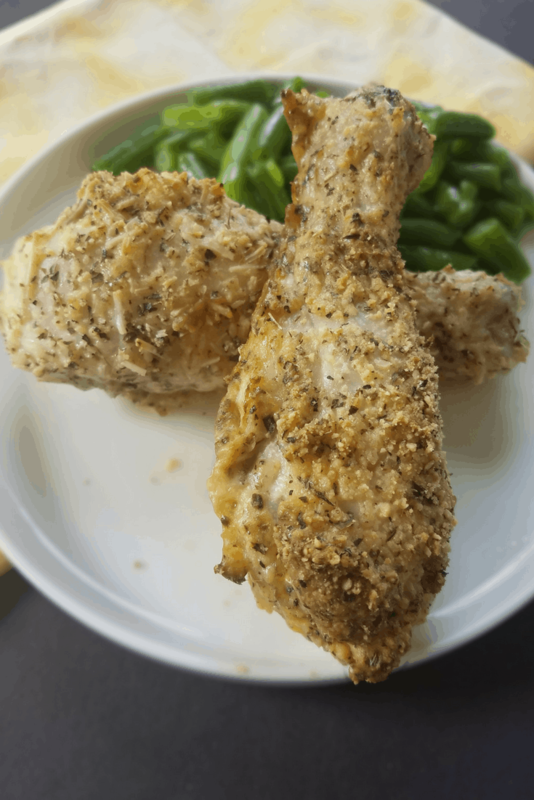 Chicken legs can easily be dressed up, dressed down, and take on lots of different flavor. Chicken legs are the perfect picnic food, too. With a built in handle you can grab and munch, or dip into your favorite sauce, even many of the pickiest eaters love the portability of chicken legs. Chicken legs can boast 4.2 grams of fat, 0 carbs all in 81 mere calories for a medium sized leg. 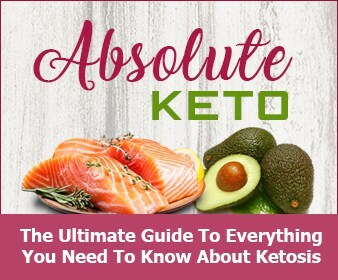 (source) They are an easy meal to fix, and very keto friendy. 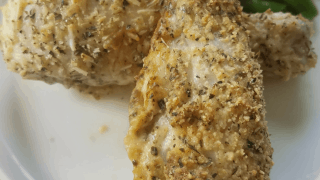 If you are missing the deeply breaded fried chicken you used to eat, this recipe is for you. Honestly, is that bragging to say these are the best chicken legs I have ever made? My hubby seems to think so, and they are #Frenchman approved. It’s light, tasty and has nearly no carbohydrates. It packs the perfect crunch in a crispy, juicy chicken leg. 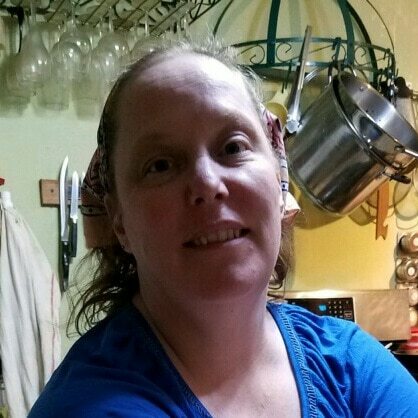 You can use the canned Parmesean cheese, with the green lid, or you can use the shredded Parmesean cheese in the refrigerated section. Either one will give you great results. The only thing to remember is that there ARE a fraction of carbs in each leg, they are not completely FREE of carbs. You’ll want to keep an eye on the amount you eat, because they truly are that addictive! 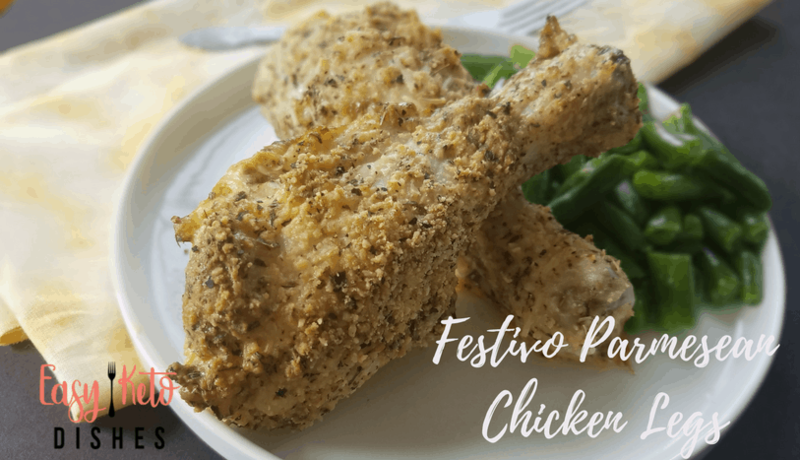 While they are delicious right out of the oven, these festivo Parmesean chicken legs also freeze well for simple weekly meal prep. Simply freeze baked chicken legs in a single layer on a baking sheet for 2 hours, then store in an air tight container. 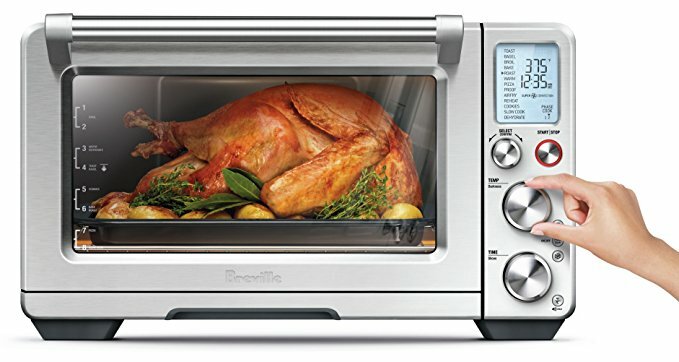 Heat and eat when you are ready! What’s your favorite way to make chicken legs? Comment below with your favorite recipe and pin this one for later, too! In mixing bowl, combine beaten eggs and cream. In a separate bowl, combine Parmesean cheese and seasonings. Dip eggs into egg and cream mixture, and dip into Parmesean mixture. 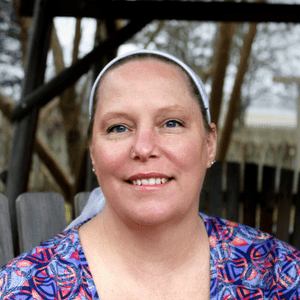 Place in a single layer on a parchment lined baking sheet. Bake for 40 minutes, until juices run clear when pricked with fork.